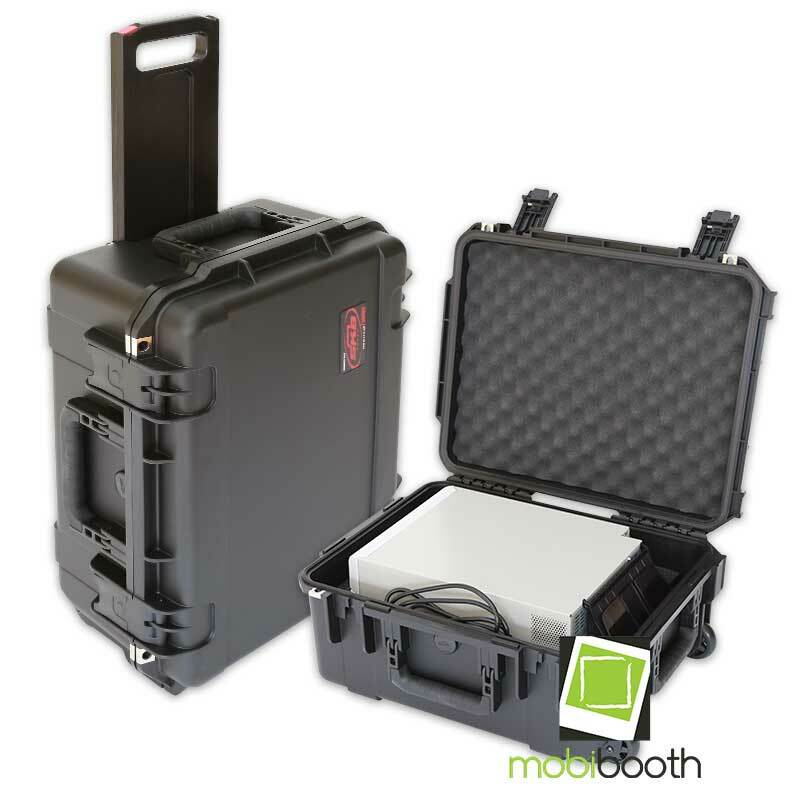 Protect your dye-sublimation printer with a rolling case with tow handle featuring a custom high density fit foam insert (no pluck foam here). 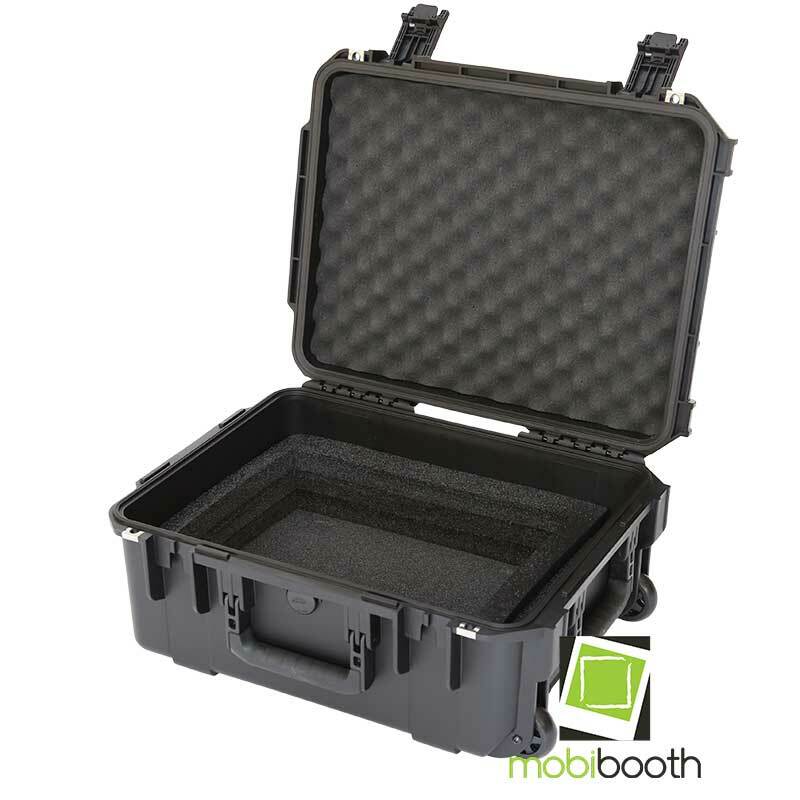 The case is both TSA approved and shippable. 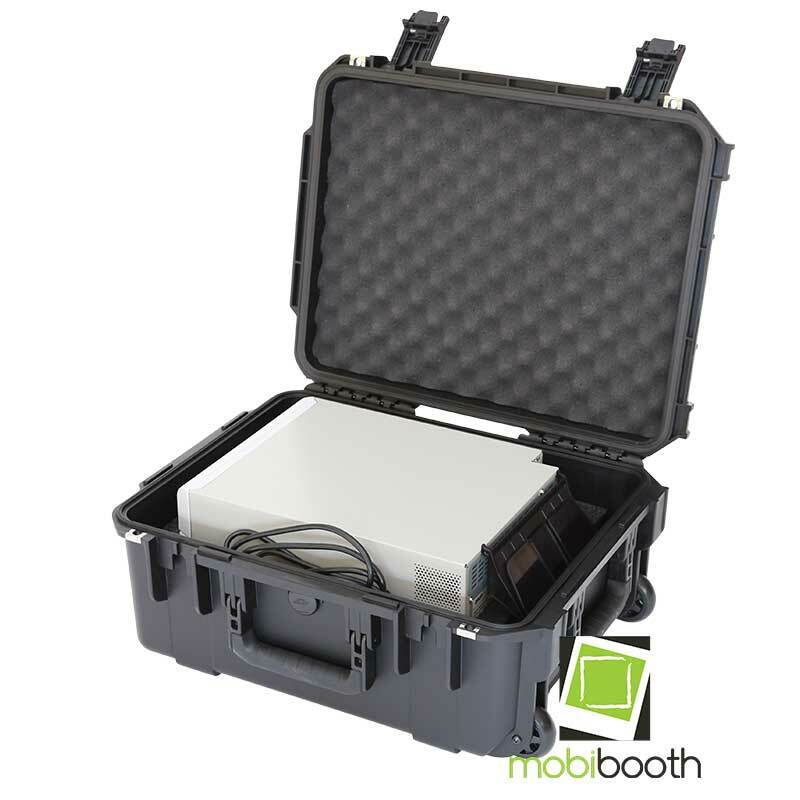 The case will house your printer, power cord and catch tray.